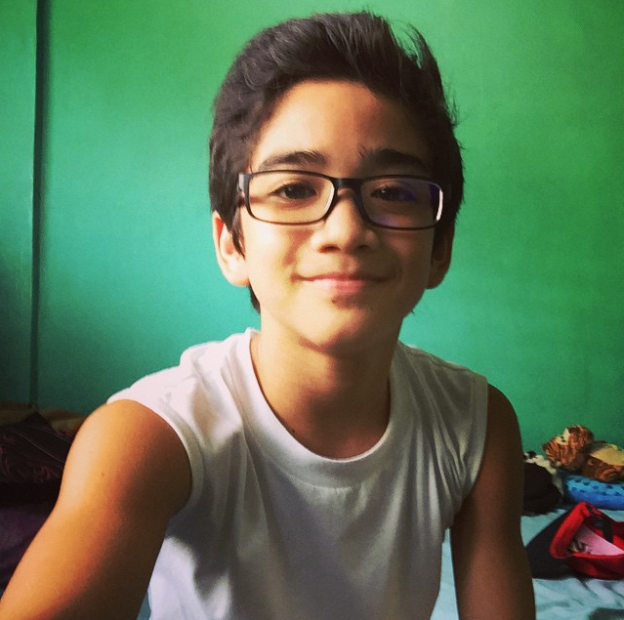 Home / Entertainment / News / Showbiz / Viral / Naaalala mo paba si Santino sa Palabas na "May Bukas pa"? 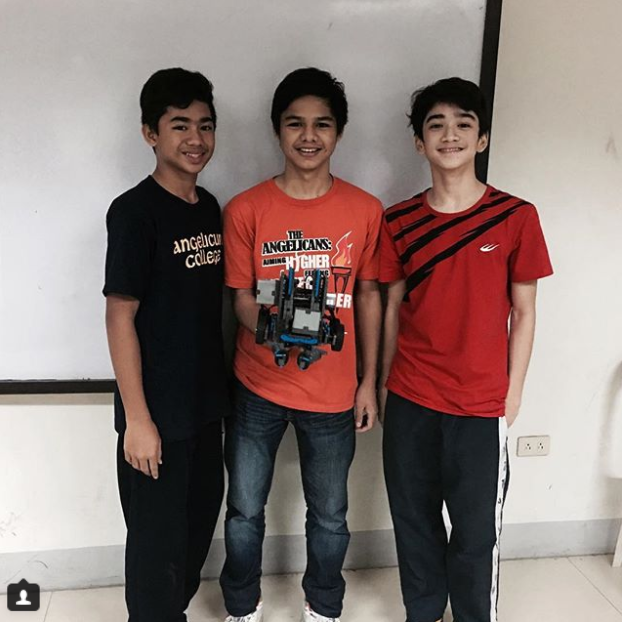 Ito na pala siya Ngayon! 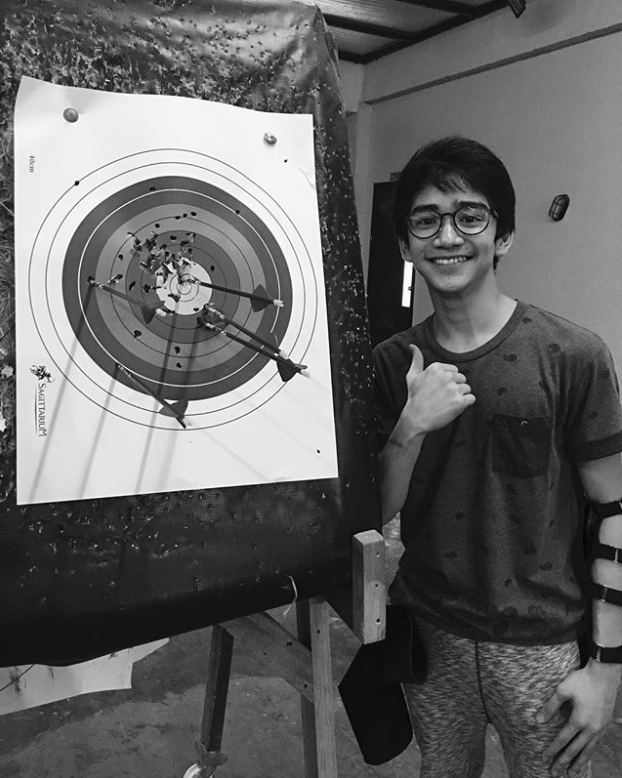 Naaalala mo paba si Santino sa Palabas na "May Bukas pa"? Ito na pala siya Ngayon! 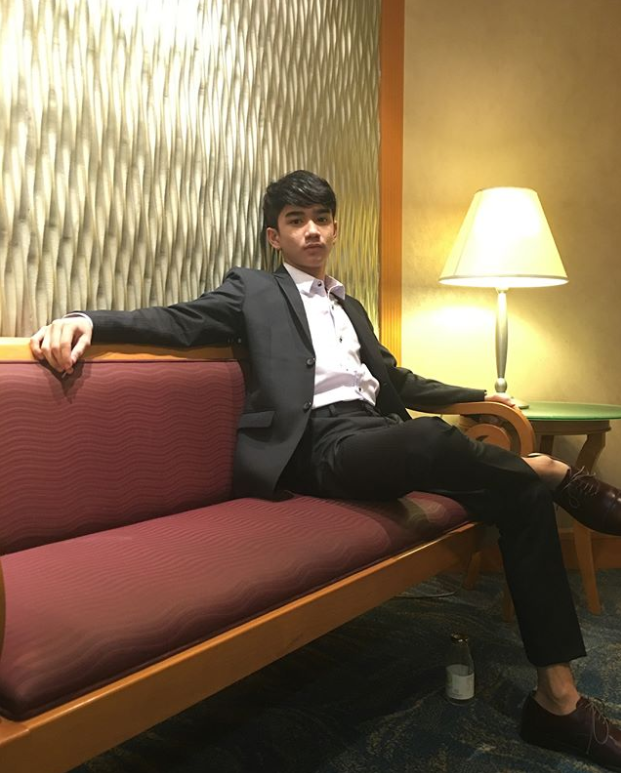 Famous child actor Zaijian Jaranilla is now a grown-up man looking so dashing capturing lots of hearts. 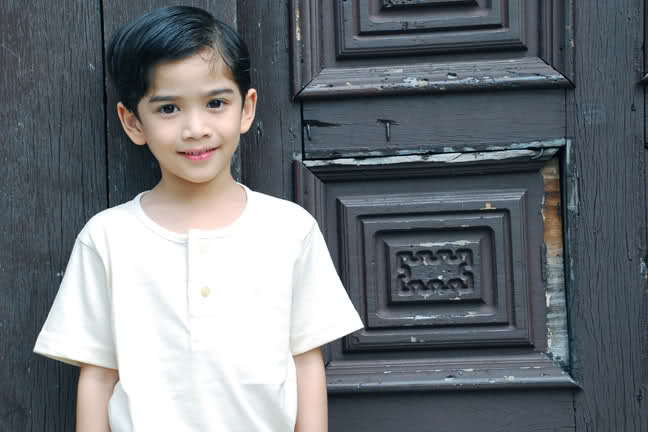 Zaijian Jaranilla has started his career as a child actor. 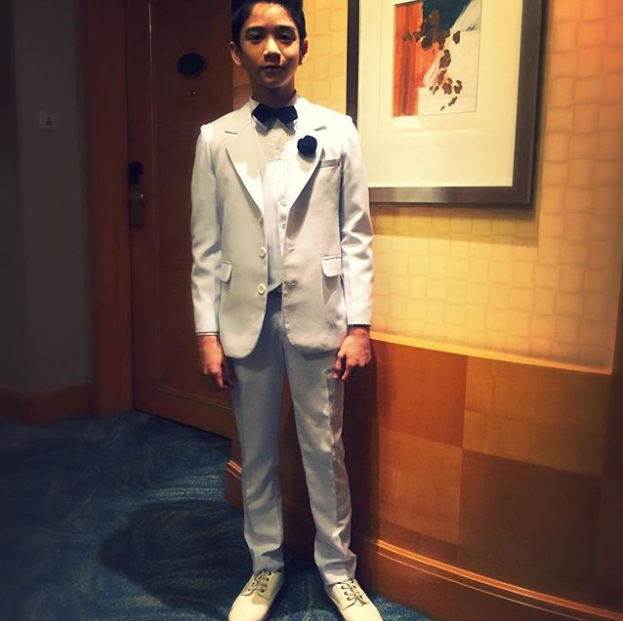 His prominence kicked-off when he effectively played the role of Santino in May Bukas Pa. Some of the programs and films he appeared at are I Love Betty La Fea, Tiny Tony, Agua Bendita, Noah, Ikaw Ay Pag-Ibig, Lorenzo’s Time, Juan Dela Cruz, Ikaw Lamang, Hawak Kamay,FPJ’s Ang Probinsiyano, RPG Metanoia, Pak! Pak! My Dr. Kwak!, 24/7 In Love, Hamog, and among others. 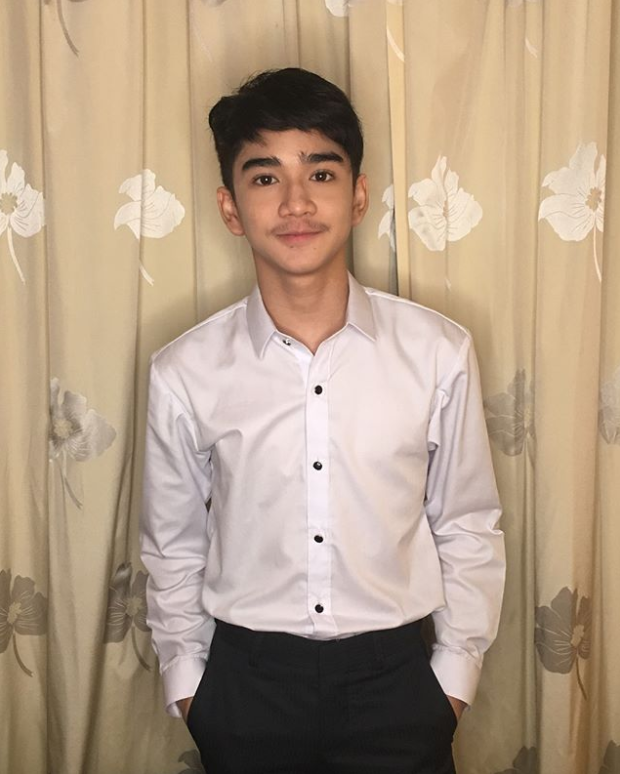 With his great performances, he was able to receive awards such as Best New Male TV Personality in 23rd PMPC Star Awards For TV, Natatanging Gawad TANGLAW Para Sa Sining Ng Telebisyon from 8th Gawad Tanglaw Awards, Best Male Child Star Award on 7th NSCART Award and among others including nominations. 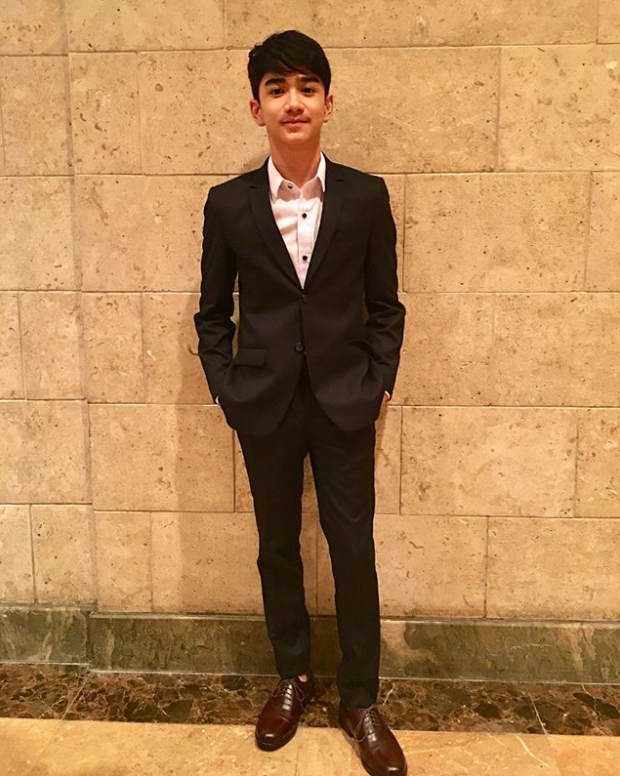 He got nominated as a Movie Child Performer Of The Year, Best Child Performer, Best Single Performance as an Actor, and Pop Teen Popsies with Andrea Brillantes. 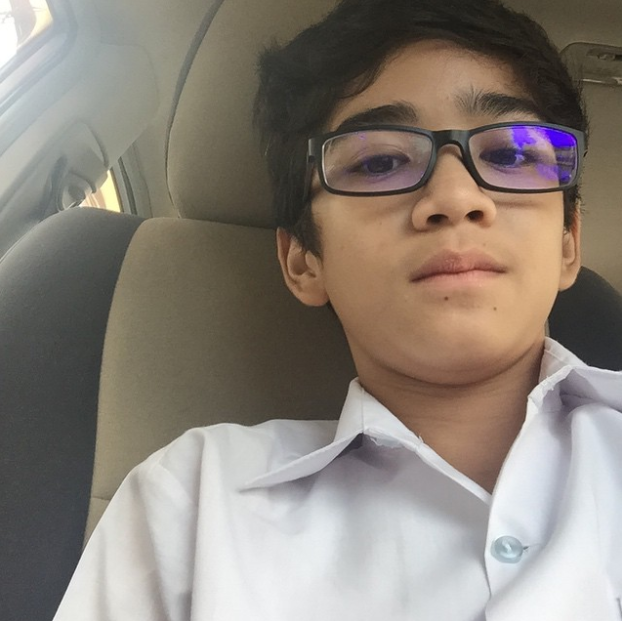 He is the eldest among the three children and at a very young age of five years old, his parents separated. As time goes by, growing up is definitely unstoppable and inevitable. And Zaijian, growing up as a man had admitted that he does not sort of missing the part of his life where he became a popular child star.